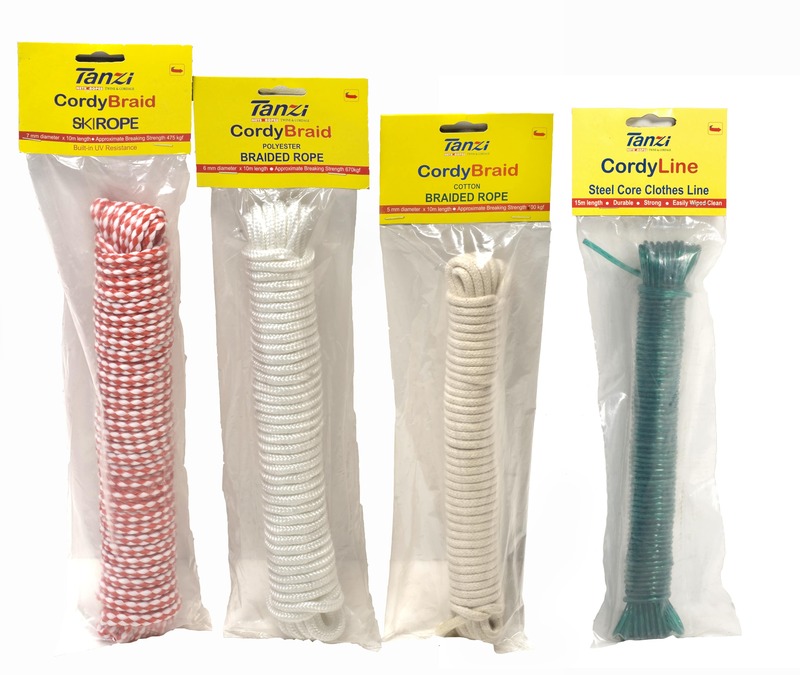 Twine and Cordage is domiciled in Zimbabwe and is a trading business which is market driven and sources its products from a varied supplier base including manufacturers, distributors and other trading houses. The company houses a synthetic division that manufactures Polypropylene, Polyester, Sisal and Cotton Ropes and Cords. It also manufactures baler twine, High Density Polyethylene shade netting, horticultural netting, aqua cultural netting and customized netting for commercial and sporting applications. The company also has a spinning mill that manufactures cotton twines tailored for tobacco, cotton and commercial value chains for local and export markets in Africa and North America. It is Twine and Cordage’s goal to fully capture the skills of the people within the organization. A combination of motivated staff, management and shareholders all with the available expertise and resources will make doing business with Twine and Cordage a pleasant experience. Twine and Cordage will continuously increase its product range through acquisitions, agencies and other trading opportunities where the products complement the existing customer base and markets. We will explore all opportunities that lend themselves to our core and current infrastructure and to that of the manufacturing units mentioned above. Twine and Cordage looks forward to being of service to you now and in the future.